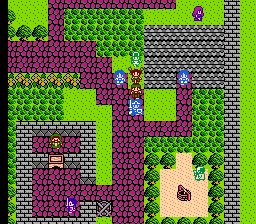 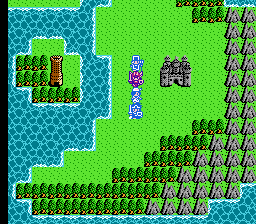 This hack updates Dragon Warrior III’s visuals with sprites adapted from the GBC remake, along with a few original touches and some assets inspired by the Dragon Quest Monsters series. 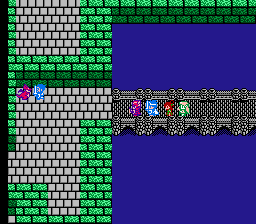 As with most of LastduaL’s sprite hacks, it attempts to keep the spirit of the original game intact. 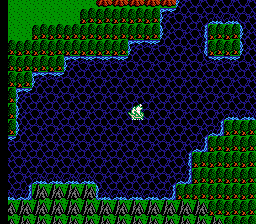 All party members, NPCs and controllable sprites such as the ship have been redrawn.